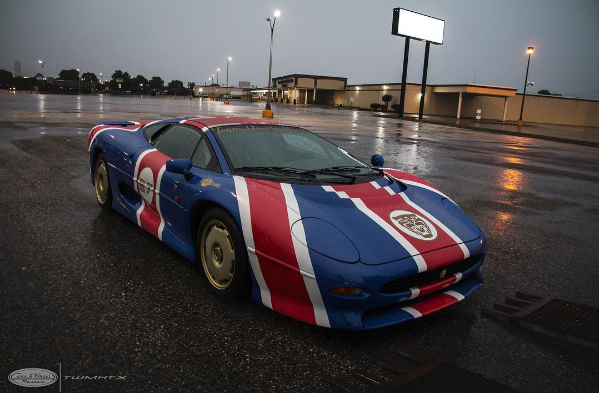 If you feel like your XJ220 isn't quite flashy enough, we've got just the thing for you: a Union Jack wrap. Still not enough? Let's throw in some custom gold decals and wheels.